So, Operation 10 Chocolate Bars has begun. It is not the funnest process in the world. It takes a long time to fit a foundation block (aka sloper). And - although not to deter you from making your own because it will be totally worth the effort-, the whole thing is fraught with problems. 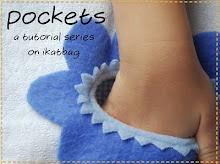 Problem #3: Old muslins must be first unpicked. And since unpicking is my absolute favorite thing in the world to do (see guest post by my obnoxious seam rippers for commentary on all the ways I'd rather use them than for unpicking), it's no wonder I've put this off for 3 years. But, well, I unpicked. I had to unearth some very old CDs to play on loop-repeat in order to get through the task, but it got done. 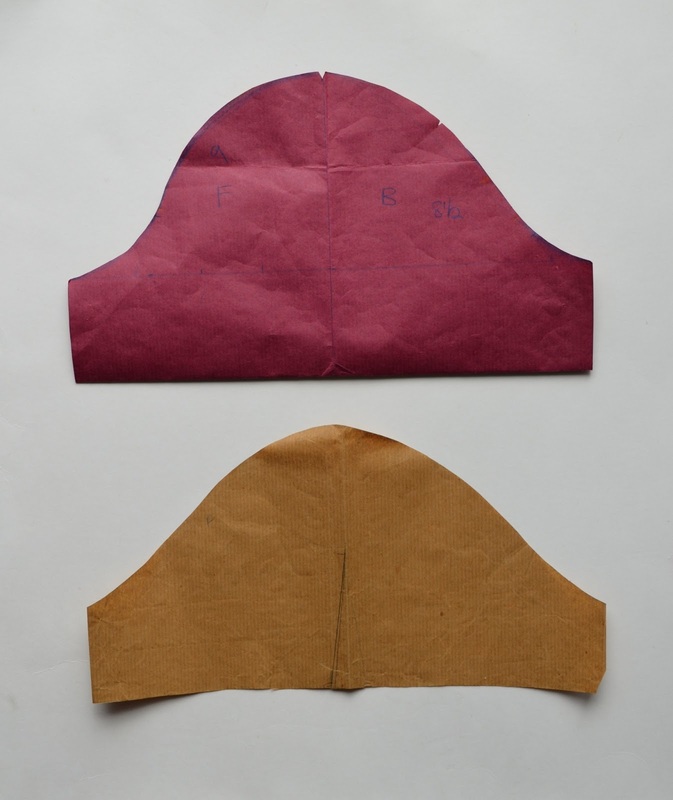 Problem #5: The sloper is like a skirted catsuit made of unyielding quilting cotton. This translates to some funky acrobatics in the bathroom at 1 am, wondering if one's marriage vows of "for better or for worse" includes the husband being woken up from blissful slumber at some ungodly hour by the clearly unbalanced wife lurking in the darkness in an unflattering skin-tight outfit, hissing, "I'm stuck. Can't reach the zipper. Help." Hugely entertaining, I know, so long as it isn't happening in your household, let me assure you. And so let's just skip over Problems #6,7,8,9 and 10: taking photos of yourself in the mirror to check the back, without raising your arms; trying to pin back darts while completely stationary so as not to shift the waist position, etc. etc. and get to the part where I emerged, victorious (and I didn't wake the husband afterall). First, a reminder of what Version 1.0 looked like, from way back in 2010.
even if the shoulder seams themselves lay too far back. Obviously, it would've been much faster to have drafted a new sloper from scratch but, as I said in Problem #2, I couldn't measure myself. The outcome is, ironically, not very beautiful. And by that, I don't mean the fit is bad. In fact, the fit is vastly improved in the 2013 version. However, because slopers are supposed to be very snug to the point of being impractical, the muslin doesn't look as flattering as the looser, 2010 version. 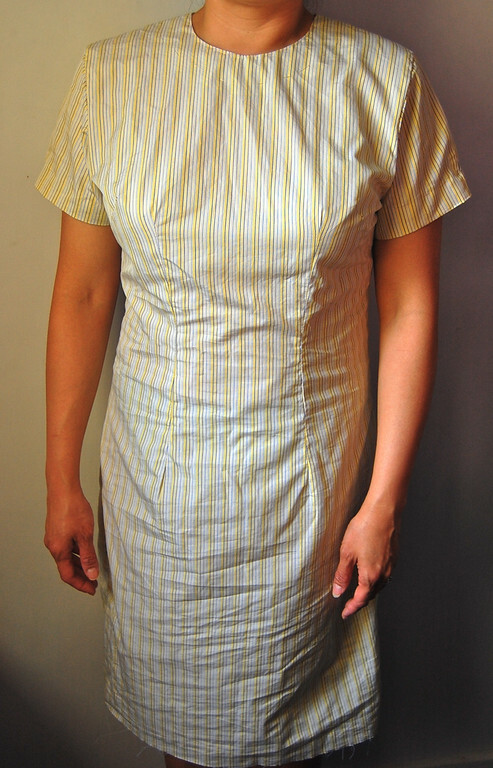 Which makes sense - the 2010 (with some alterations) would've made quite a nice dress for actual wearing because of all the ease, compared to this scary-snug 2013 one. 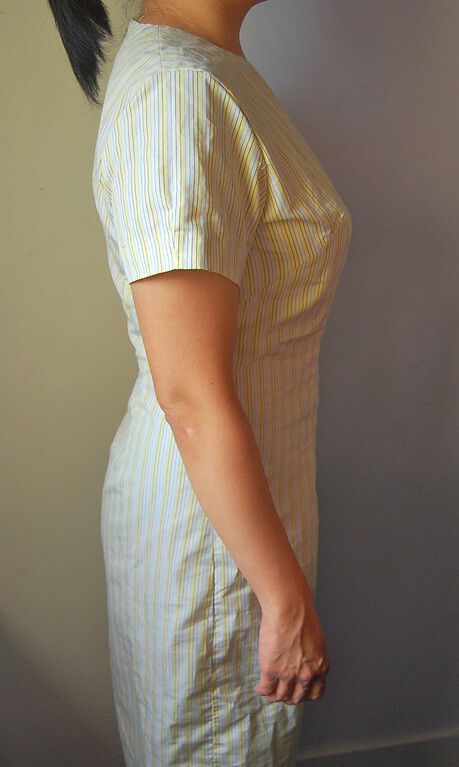 But as a sloper (meant for making other sewing patterns), it was not good. Everything I ever made from it had to have ease removed from everywhere. Anyway, so now we have Version 2.0 - the one with the narrower shoulders, higher neckline (which still needs to be smaller for mandarin collars, etc. ), better shoulder slopes, correct bust fit, and so on. I want to show you the sleeves. I did two sleeves. This first one was drawn by formula. I used the one in our tutorial. but when adjusted for this new sloper, the sleeve cap wasn't ideal. I think it is less to do with the formula than the bulkiness of my biceps and shoulders (and no, it isn't muscle). Anyway, this is Sleeve Number 2, which was drafted free-hand, the way Mum taught me. No formula, just what-looks-right as far as shapes go. Better, you think? Personally, I think I should go with sleeve #2, even if it doesn't look quite as sleek. I need to send these pictures to Jen to ask her. Why aren't you my neighbor, Jen? Like when we were kids? Here are photos I took of the sleeve blocks, for your analytical pleasure. The red block is Sleeve #1 (formula). The brown block is Sleeve #2 (free hand). 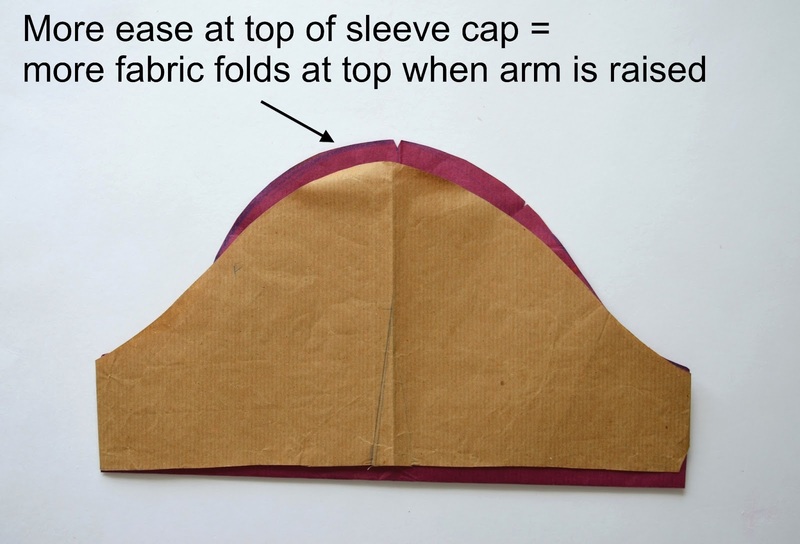 Two interesting observations - may be useful for those of you who complain about commercial sleeve patterns fitting badly or who, like me, don't have skinny arms. First, notice the red sleeve block has a higher sleeve cap. 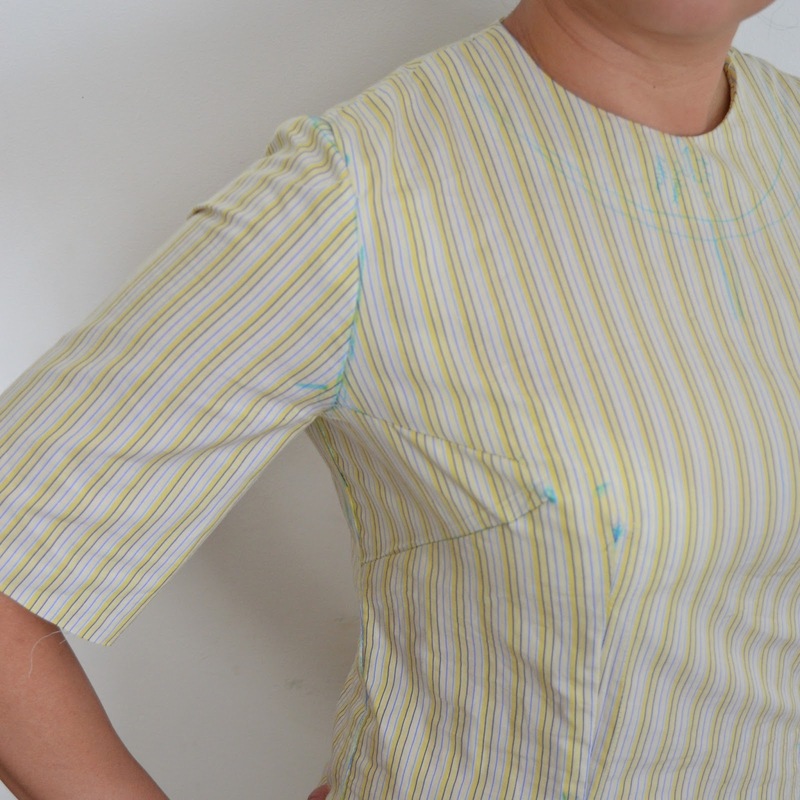 This sleeve cap is too high for my particular armscye and shoulder shape- the fabric peaks in a fold at the shoulder. 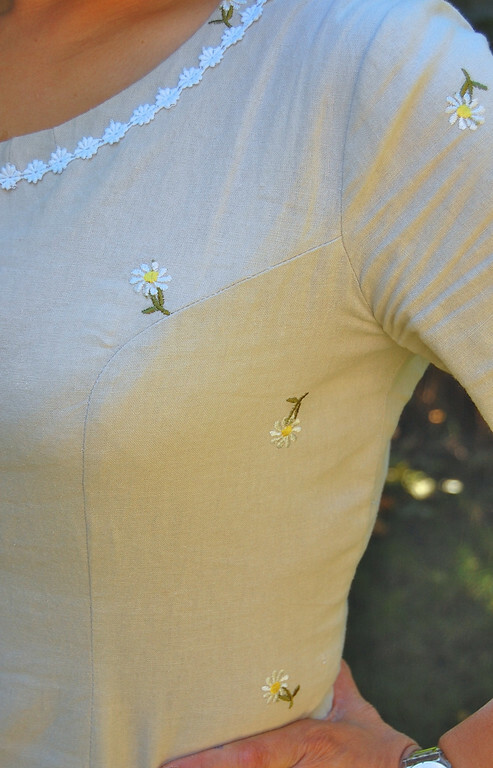 And look - check out the model's sleeve cap. I saw this pattern in JoAnn some years back and couldn't believe they were actually selling this. So I took a photo. Without even looking at the patterns inside the packet, a person can tell that the shape of the sleeve pattern is going to be wrong for this armscye. And it's not a style element, incidentally - look at the sketches next to the photo on the packet - these are regular set-in sleeves without puffed sleeve caps or anything like that. But what really boggles the mind is how no one told the model to not raise her arm for the photo. I mean, that's not a good advertisement! If she had let her arm hang at her side, nobody would be the wiser, right? I can't get over it. which means that while the overall sleeve might not look quite as sleek near the armpit, it is a lot more comfortable when the arm is raised. Especially for us folks who don't have skinny shoulders. 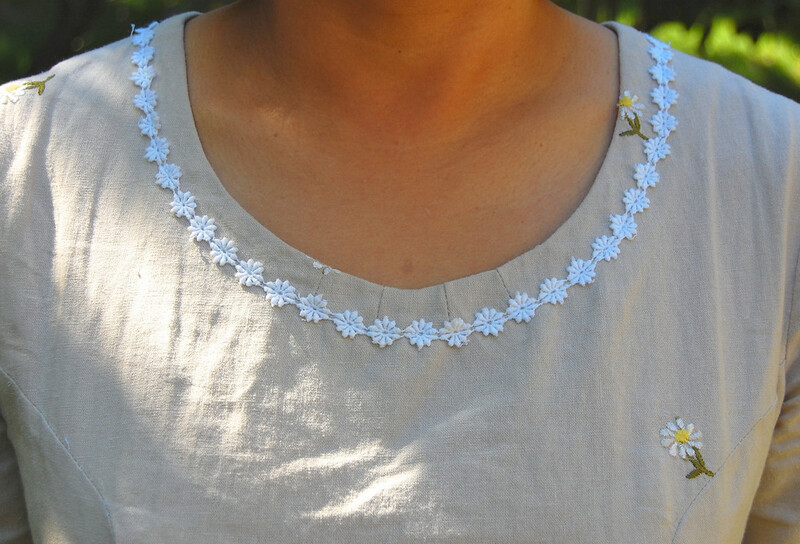 and the other from the shoulder, like with Fleur. Pretty, huh? For January. Not almost-May. Mutter. I'm not a hard-core sewer like you but I trust my husband to take my measurements. Mostly because I boss the hell out of him while he's doing it. I'm right there right?, so I can SEE where he's putting the end of the tape measure and I can FEEL if he's not pulling it taut. "Not tight sweetie, no not that loose, kind of in between. That feels right. Now do it again to double check." You could come up here and I'll do yours if you like - it's late spring here in Victoria, BC! This MN winter is never ending! 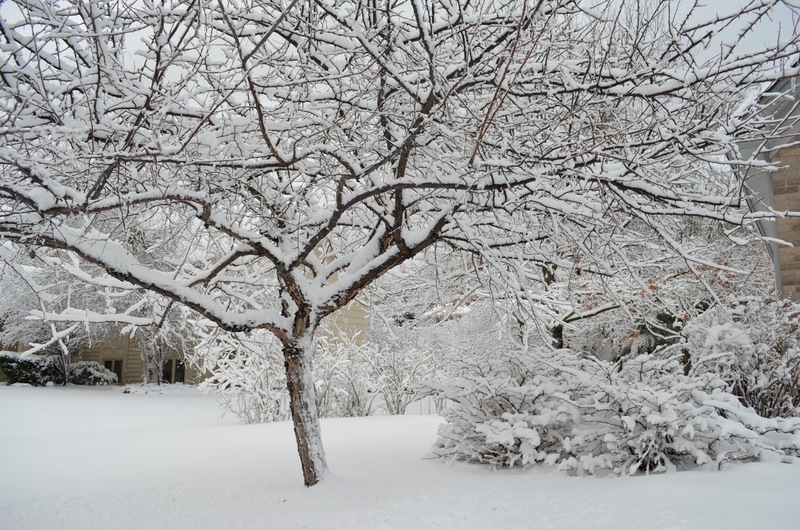 But it might be something in the the dreaming of summer that turns our fancy to slopers -I was just starting to work on an updated one myself- got one made up last winter then lost 10lbs +/- & didn't get back to it to update it. 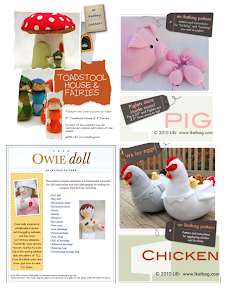 Thank you so much for all the great information on your blog -I've learned so much from you! 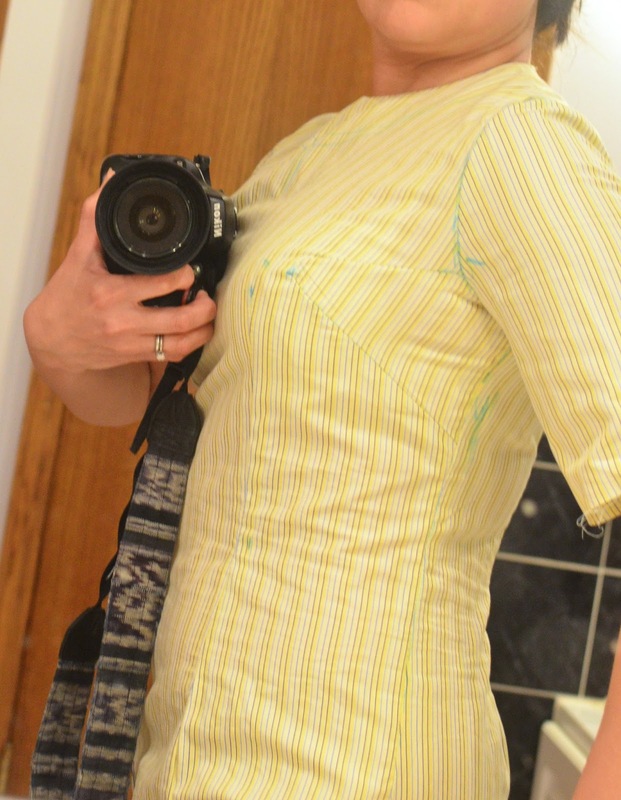 Wow, that is a lot of altering, but certainly worth it when planning to sew for yourself. Better to alter the foundation block than the garments. I also have problem #2... and no Singaporean relatives to help me out with it. The hissing and unbalanced wife reference made me laugh out loud... I've been there. 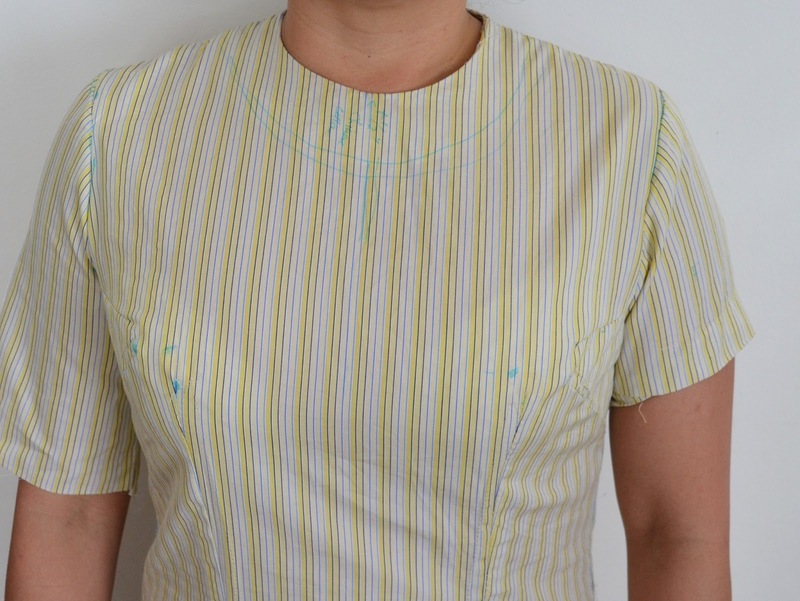 Having just made myself the 3 rd top in 3 weeks with very unflattering sack like fit - I think I need to take heed of your fantastic tutorials and actually try making a sloper and working from that to get a good fit. Thanks for this post - I have learnt a lot about sleeve fit . 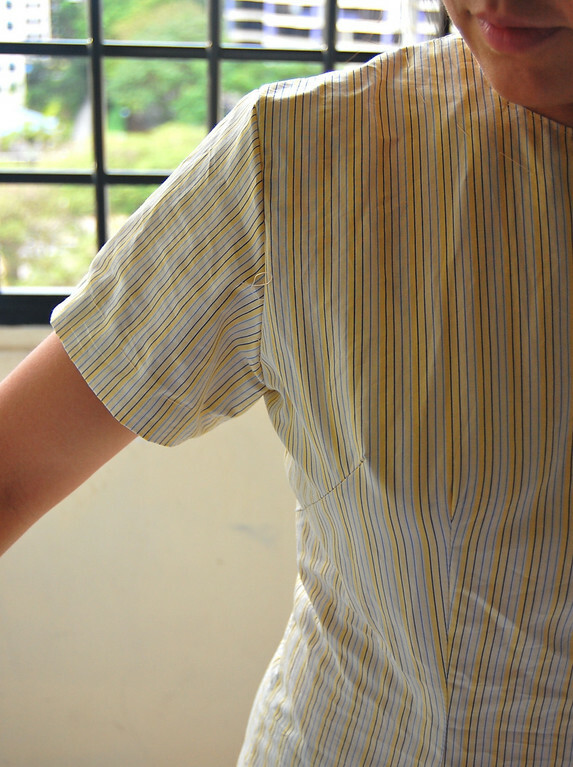 Thank you so much for giving detail about your sloper updating, especially for the comparison of the two sleeves. 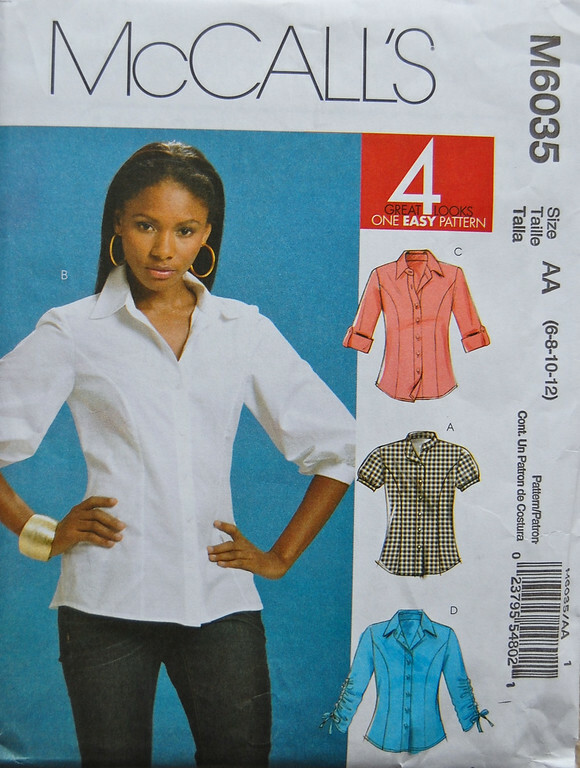 The sleeve cap comparisons help me so much with a problem I've been having with my own basic pattern for woven shirts for my own arms. I'm thrilled that I have some direction now for how to address that troubling sleeve cap peak. I've been dithering over my sleeve caps for what feels like (and just might be) ages now. Thank you so much for giving details about your sloper updates. I'm especially grateful for the sleeve cap comparisons. I've been dithering over my sleeve cap peaks on my basic woven shirt pattern for myself for what feels like ages (and just might be ages). I'm excited to return to them now with a better idea on how to fix them. I'd definitely buy you ten chocolate bars! I definitely prefer sleeve #2! Thank you for taking the time to spell this out for us - I know it would take a tenth of the time for you to do it without taking photos and writing up explanations. Hoping that reading this now means I will have absorbed enough of it to do something with the knowledge this spring/summer/fall hopefully (or once Anna starts preschool in a few years). I have a question: Why can't you put the zipper in the front? 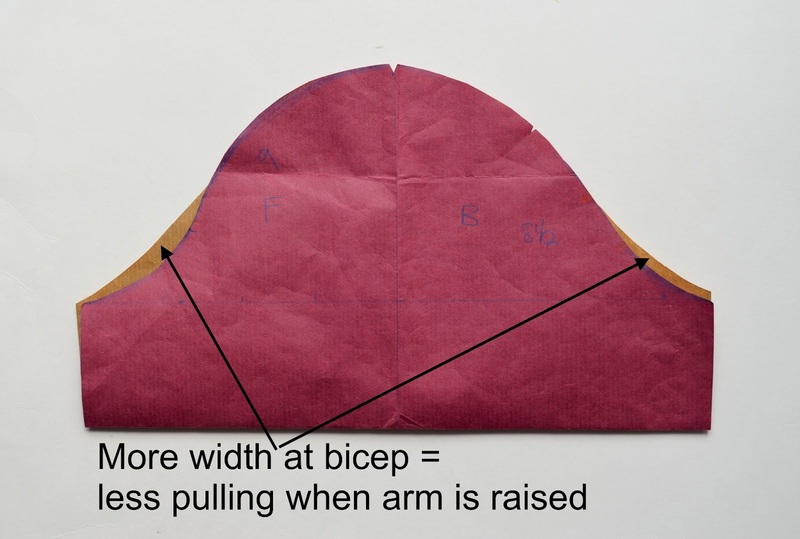 Is there too much pull to get an accurate sloper? PS I used to live in Minnesota and remember wearing a coat until May. The thought crossed my mind several times! About the front zipper, I mean. But I've never done it. Personal preference, maybe. And also could be anticipation of all the front adjustments that might have to be made - I just prefer having a back zipper and a smooth one-piece front. So personal preference, I guess! 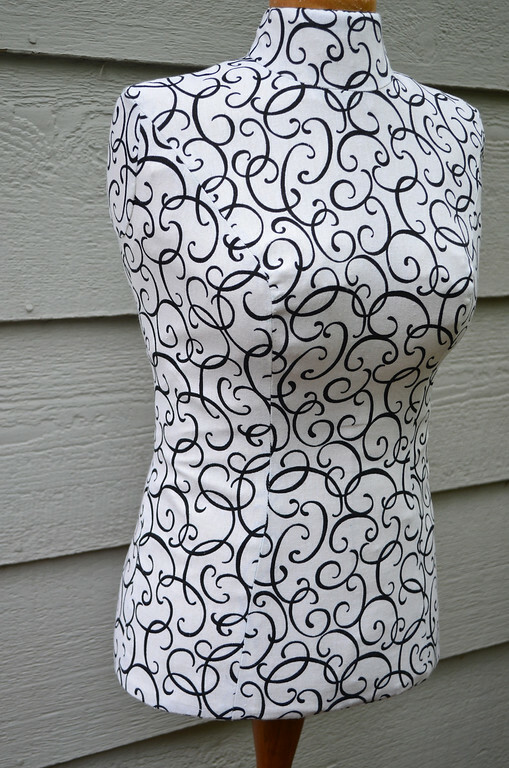 When I made my mannequin, the opening was in front - and pinned closed during the fittings. Would tying a string to the zipper pull work, maybe? Sorry it took me so long to reply, but yes, it would, like with wetsuits! Unfortunately, mine was an invisible zipper with no hole in the zipper pull to tie the string to. Wow. Fantastic post. So thrilled to have found your blog. Will be following with *extreme * interest.